Ive posted a same thread under chinese section but no techinal support yet. So the loader cant detect steam nor the core thus i cant start dota2 thru the loader. I heard @Zynox is working on it. ty for the good news guess ill just wait. It always helps to attach your Loader logs which can be found in the "Logs" folder. Also the chinese "steam" client is called "dota2launcher", isn't it? ty for the instructions these r the 4 logs in the folder. the old ensage can always detect game version and core version while dota2launcher is running before the injection. set the loader there? or the game? then a box will pop up u need to go that and find dota.exe with I give the location. if still u don't get it PM me I will do it for you via tv. yes i noticed the prompt and i managed to locate the dota2exe but it starts under global server environment not chinese server environment. 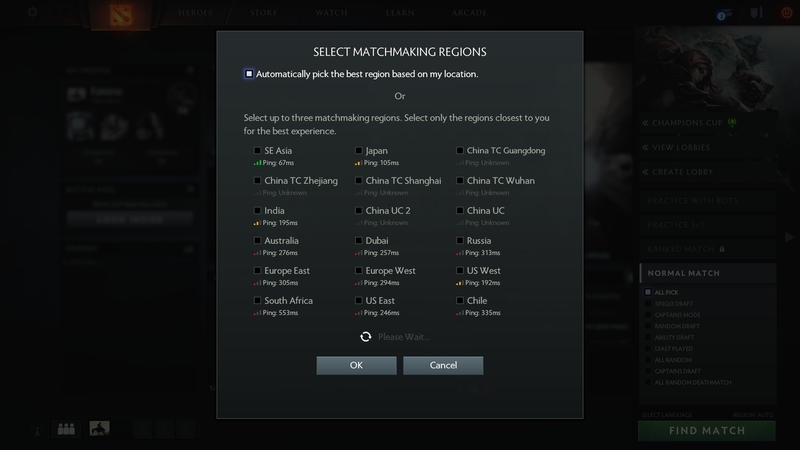 and i cant play with friends who on chinese server the game just couldnt load the map after picking hero interface. I have the chinese server but I can't play it because Im not in china. Can we make it like the old ensage so it can auto detect and inject when we open dota2 ourself? @Zynox help us out plz! Solved! 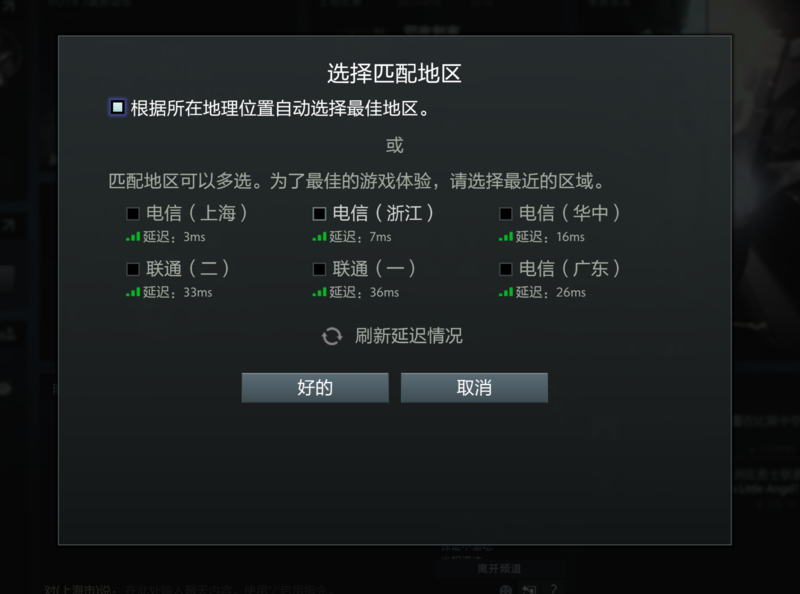 To use the Chinese environment you have to add -perfectworld on the "Launch options" setting.